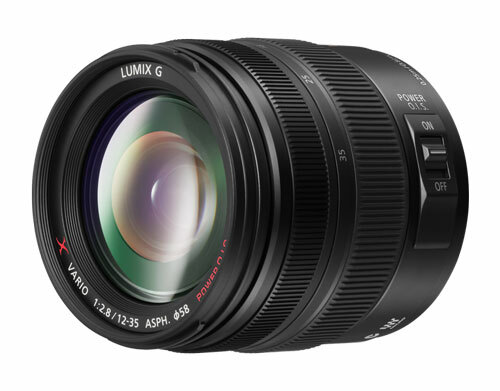 The LUMIX G X VARIO 12-35mm / F2.8 lens system is comprised of 14 lenses in 9 groups. The UED (Ultra Extra-Low Dispersion) glass minimizes chromatic aberration while the UHR (Ultra High Refractive) lens realizes high descriptive performance from corner to corner. Featuring high contrast and resolution from the center to corner at entire zoom range, the new LUMIX G X VARIO 12-35mm/F2,8 ASPH./POWER O.I.S. lens has the ability to capture the details of scenery or portrait with rich perspective.